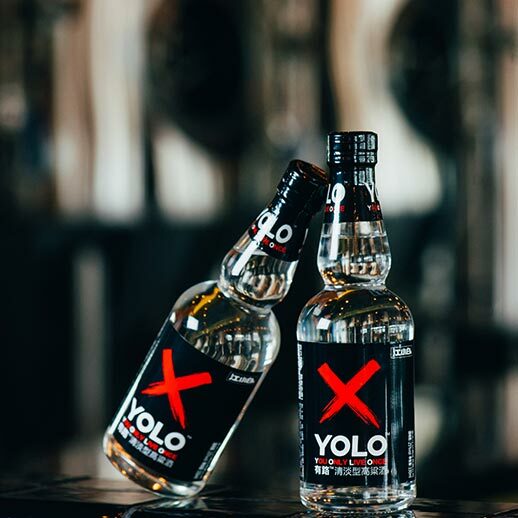 YOLO is a coined word by taking the first letter of each word of the aphorism sentence “YOU ONLY LIVE ONCE”, which is a statement towards life. 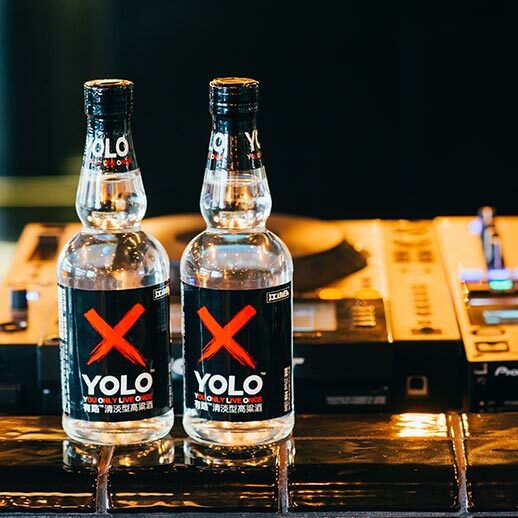 YOLO encourages people to make the most of their life and fully enjoy even there lurk risks ahead on the way. 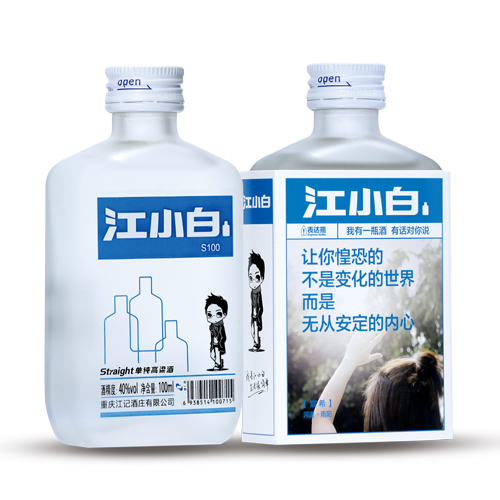 It has become a fashionable tag, and is considered as the origin of the street life. 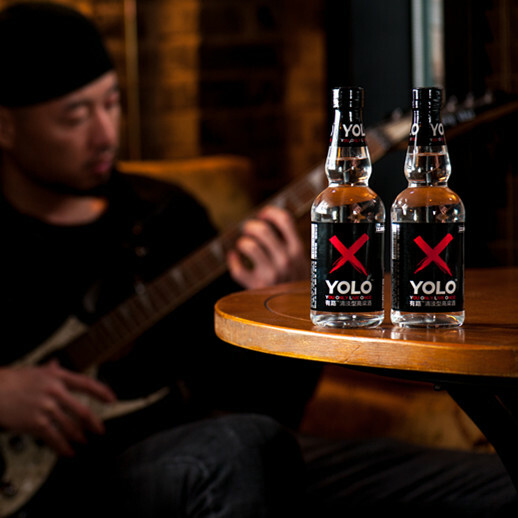 JIANGXIAOBAI’s YOLO is a masterful blending for the young generation who refuse to follow the fixed and boring orbit of the ordinary life and seek for the expression of their individual personality. 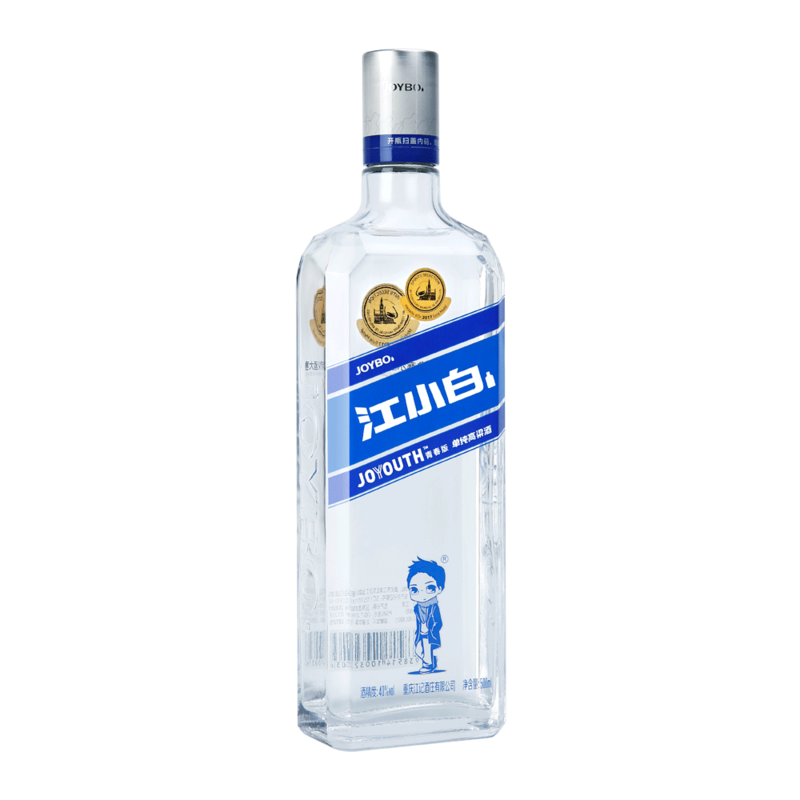 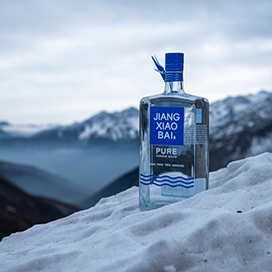 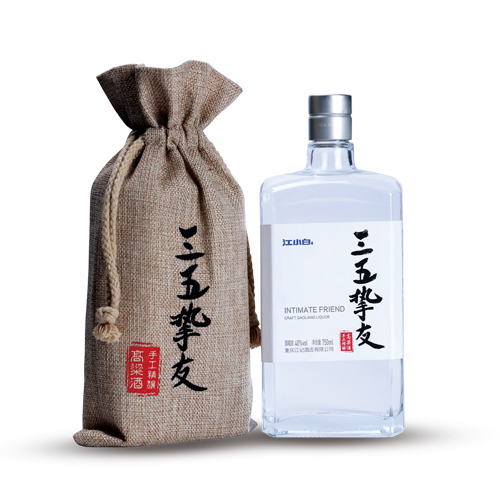 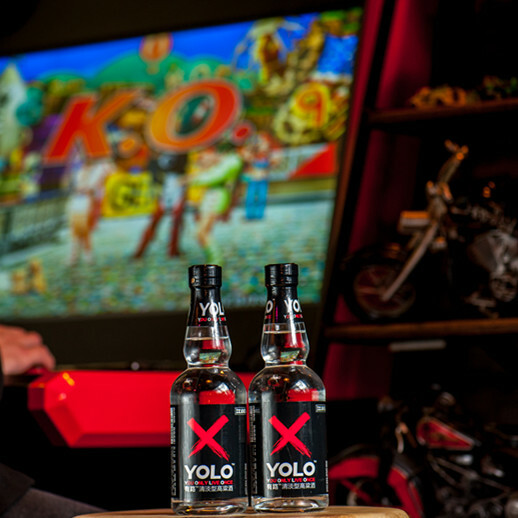 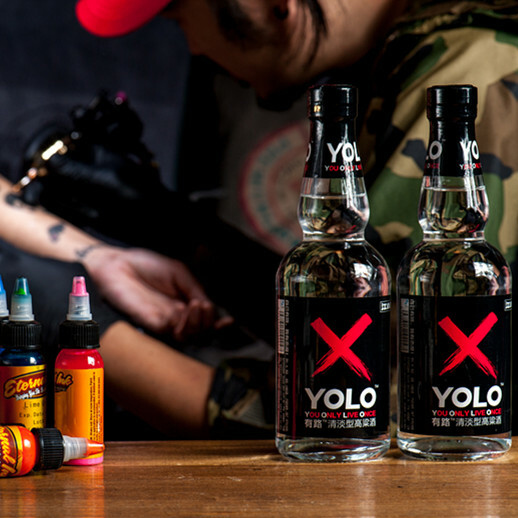 Since its release, YOLO has swept a huge zealous trend in China in terms of both baijiu drinking fashion and market promotion, and it together with its sister product Green Joy features the lowest alcohol volume in China’s baijiu world.